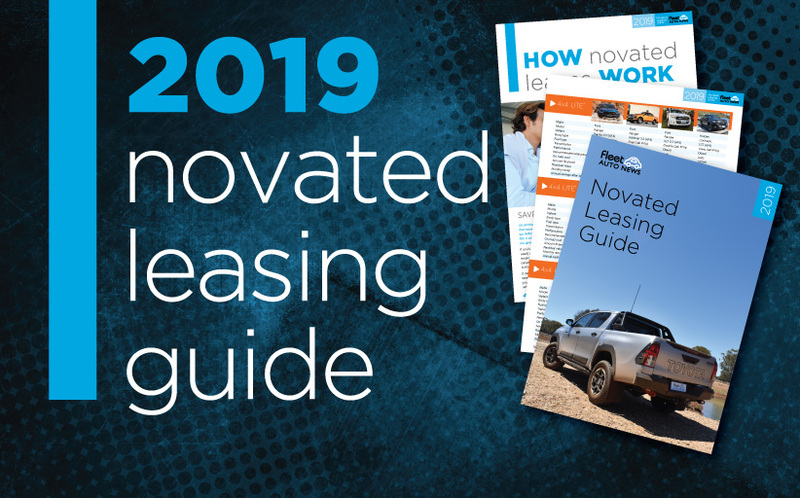 Fleet Auto News is a releasing the 2019 Novated Leasing Guide online today before the official launches at the HRD National HR Summit in Sydney and IPWEA 2019 Fleet Conference in Brisbane next week. This is the fourth edition of the Novated Leasing Guide which is available to download from the FAN website, or as a printed magazine. It’s the only independent source of information on novated leasing available to consumers in Australia. The guide is designed to assist people when researching the benefits of a novated lease and let them understand the savings available with information on over 200 cars. Marc Sibbald, Editor at FAN, believes this issue is the best yet. “With the new style and layout this year we’ve made it easier for first time readers to understand how a novated lease works and the potential savings” confirms Sibbald. The guide also covers the benefits of manufacturer Corporate Programs and what happens at the end of a novated lease. Both of these are important topics when considering purchasing a new car because there is a range of additional services that may not be available to someone as a private buyer. If you’re a regular reader for FAN please share this guide with your colleagues, friends and family to help them better understand the benefits and vehicle affordability offered through a novated lease. Click here to request a printed copy to be sent in the post.